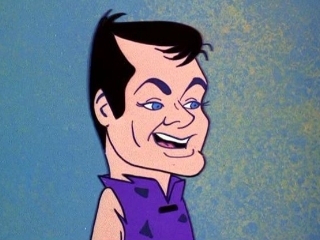 I for one like Tony Curtis on screen during his leading man era. He had a fun, likable presence in many a bedroom romp. Flicks like Operation Petticoat were regular Sunday afternoon fare as was Some Like It Hot. 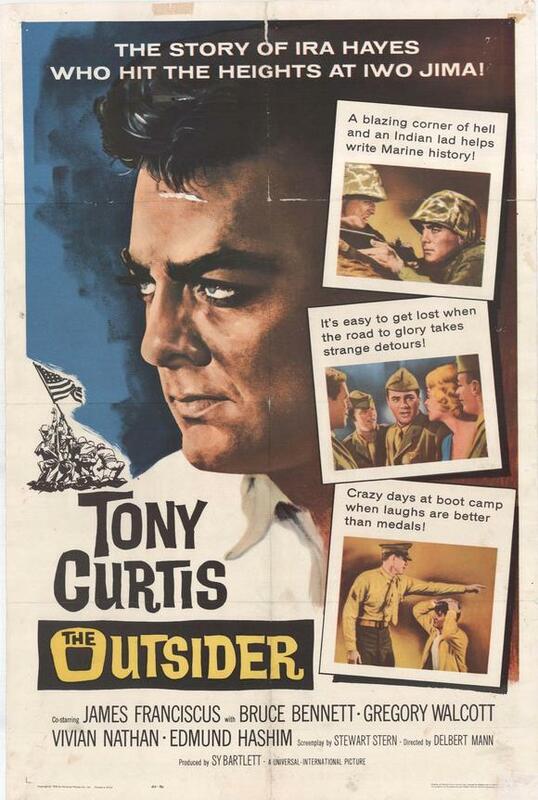 I still recall seeing both The Defiant Ones and The Boston Strangler as a kid on late night TV and learning that Tony went out of his way to land roles that were not considered “Tony Curtis” fare. I’m sure he’d be the first to admit that he had his share of misfires but in the end his lengthy career proved a fruitful one with plenty of movies worth seeking out for the right reason. 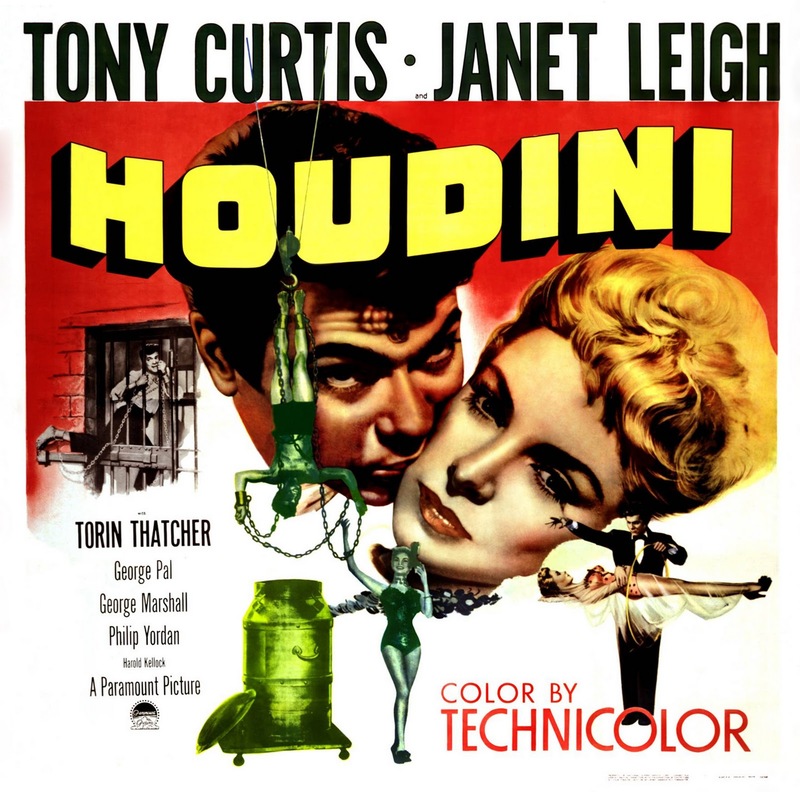 His early career featured Piper Laurie in a number of co-starring features. “I hadn’t prepared anything for tonight, but perhaps I have something that will amuse you. So if you’ll get a couple of broomsticks, I’ll get my wife – and we’ll see what we can do. ” After Piper came Janet both on and off screen. 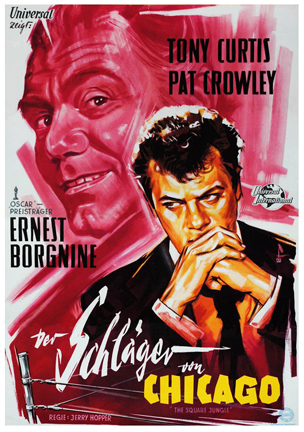 A classy foreign poster of The Square Jungle. As Ira Hayes in the heavy handed drama The Outsiders. More of that light hearted stuff…. 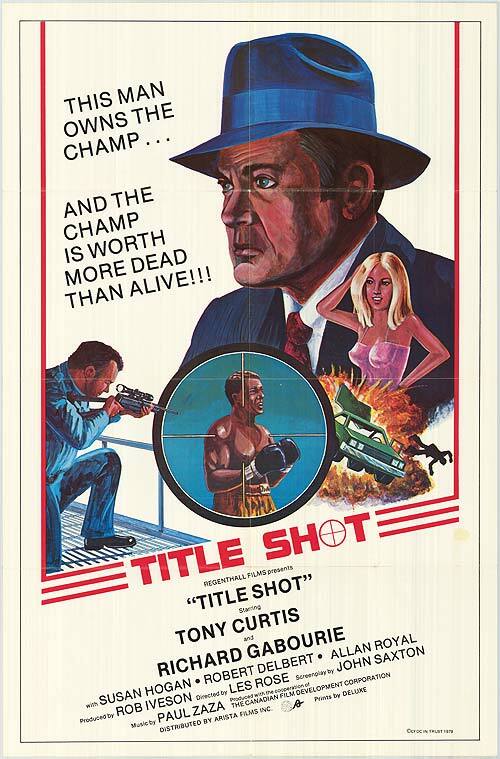 I’m including this minor entry for the simple fact that the boxing match in the movie was filmed at the local arena in my home town. I wanted nothing better then to go see Tony Curtis for myself but at the time was still a bit to young. Knowing he was in town was kind of cool though for a youngster in love with the movies. I’d also like to point you towards his one season opposite Roger Moore on the British TV show The Persuaders. Both he and Moore play to their personas and proved to be a team with chemistry. Do yourself a favor and grab the DVD set. 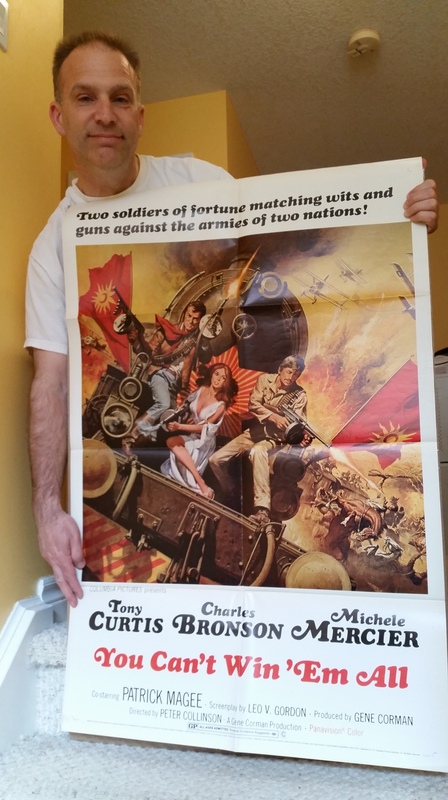 I’ve got about a half dozen Tony Curtis original posters tucked away in the vault but come now, surely you knew I had this awesome looking one sheet. 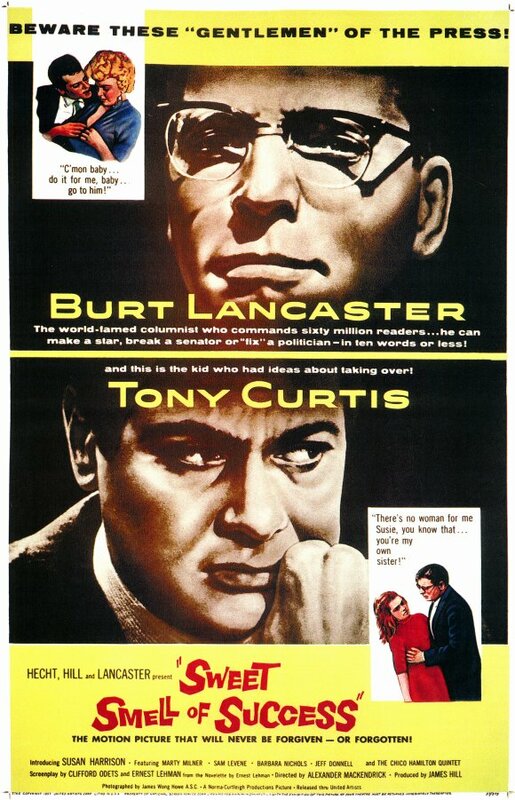 Believe it or not, I still haven’t seen Sweet Smell of Success. Also, where is Some Like It Hot? 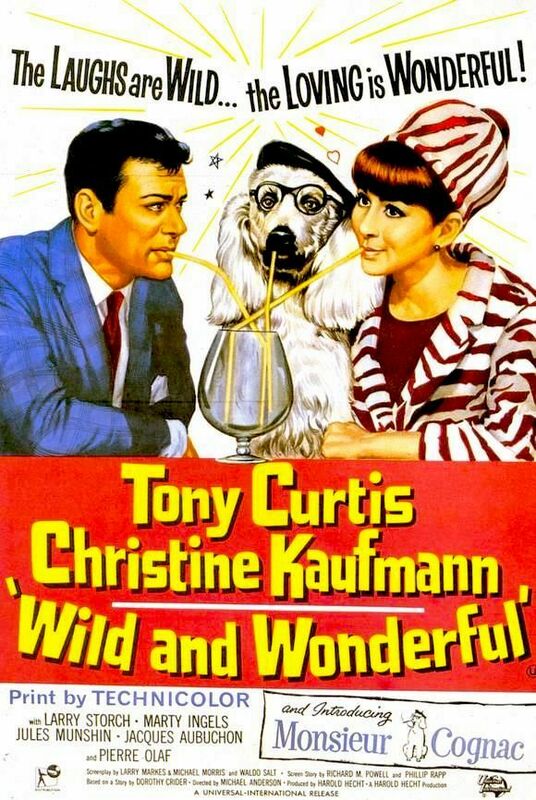 Finally, if I had a nickel for everything someone asked me if Tony Curtis is gay, I’d have a pile of nickels! Success is a great flick and it does surprise me you haven’t partaken. I mentioned Some Like It Hot in my intro but thought I’d try to feature some lesser ones in here. Never thought of Tony as gay….. and his two books sure focus on the ladies. He just triggers people’s gaydar, I guess. His voice and his drag? Very well put with the Spartacus reference. 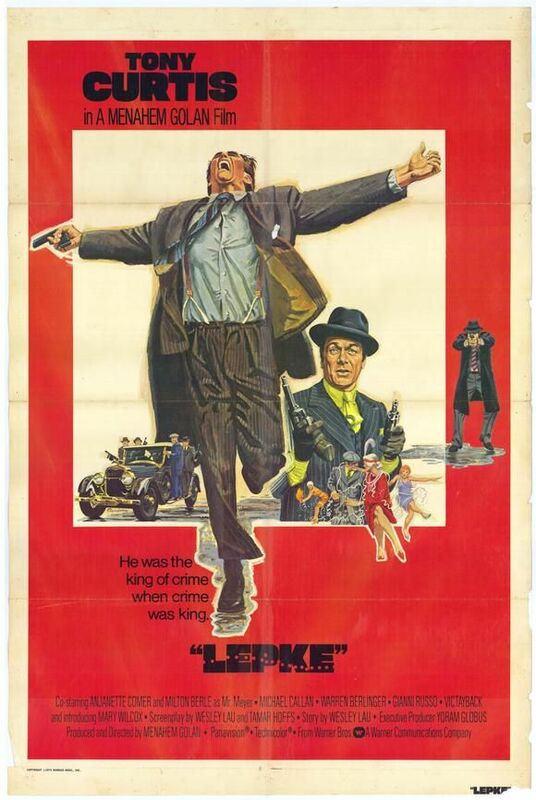 Made a slew of films and plenty of duds but Tony was generally always watchable, Love the artwork on the Bronson poster. 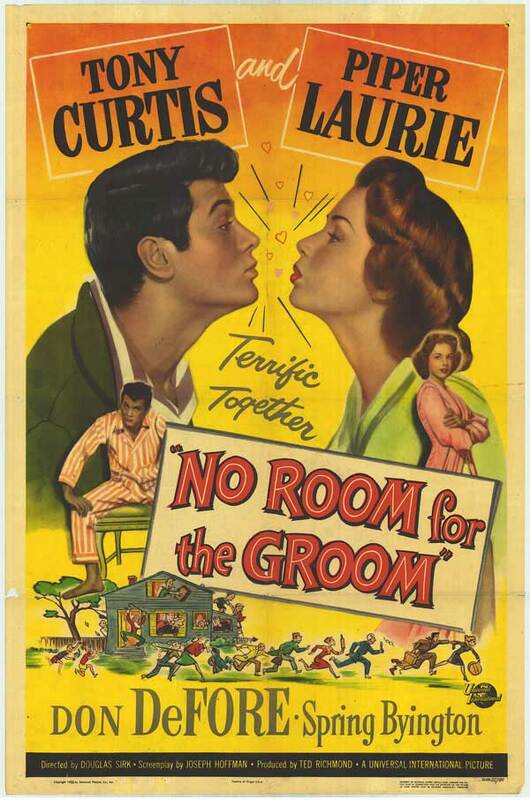 They actually had a good chemistry but the film loses it’s way at the half way point. Too bad. Probably one of the rarer films of both actors. Hard to get a good copy. Thanks for the recommendation re: The Persuaders. Looks intriguing! My fave Tony Curtis role is in Sweet Smell of Success. He’s dazzling in that film, and he nearly steals it from Burt Lancaster, in my opinion. Great film Success. So well done during the era of the “code”. 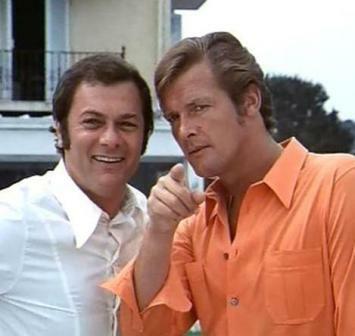 I hope you look up the Persuaders. Plenty of fun to be had for the one season. Moore went from this to Bond.